If you have any questions or want to enquire about dates, use our form to contact David Wilson or see their website for more information. The Wilson’s estate centres on the 17th-century Romanesque chapel, whose bell is rung once a year to mark the end of the harvest. 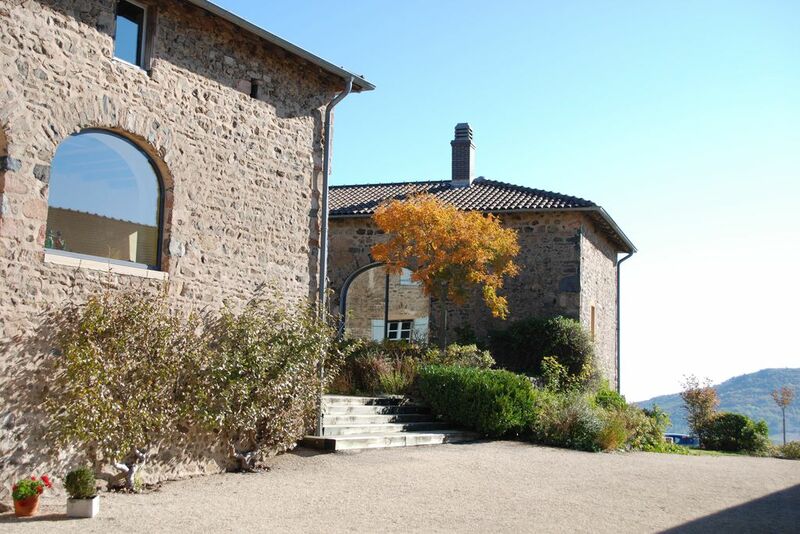 Beamed, terracotta tiled, simply stylish twin rooms are in two separate, stone buildings. Ground floor Fleurie, the lightest, has a walk-in shower. Brightly painted St Veran, the biggest with light airy bathroom, and smaller St Amour, with mini shower room, have hill views. Across the way the breakfast/tasting room has separate tables and Christine is flexible over times. Drink in views of the Haut Beaujolais from the lovely infinity pool, tour the winery and sample the produce. Family of 5 stayed here for two nights to break our journey on way to Hautes Alpes. Wonderful location, very friendly and helpful hosts; comfy, spacious and clean rooms and delicious breakfasts. Amazing pool, beautiful views, good walking and VTT cycling nearby. Hosts happy to suggest and book good local restaurants. Thoroughly recommend. Swim in our solar heated infinity pool and enjoy views of the rolling Beaujolais vineyards, play pétanques on our boules court or enjoy a game of table tennis with your family. You can even perfect your golf putt on our putting green on the hillside. If you enjoy walking, cycling or golf we are in the perfect location to make the most of this beautiful unspoilt part of France, and you can reward yourself with a glass of wine at the end of an energetic day! Follow the wine route around Beaujolais visiting picturesque villages and tasting all ten Crus. As a working vineyard, we are happy to show you around and explain the winemaking process, and of course, arrange for you to taste our wines! Visit the Pierres Dorées region and the village of Oingt, and see Chateau de Courcelles, climb to the top of the Rock of Solutré to see panoramic views, or pop down to Lyon for the day to visit the old town with it's cobbled streets and secret alleyways. 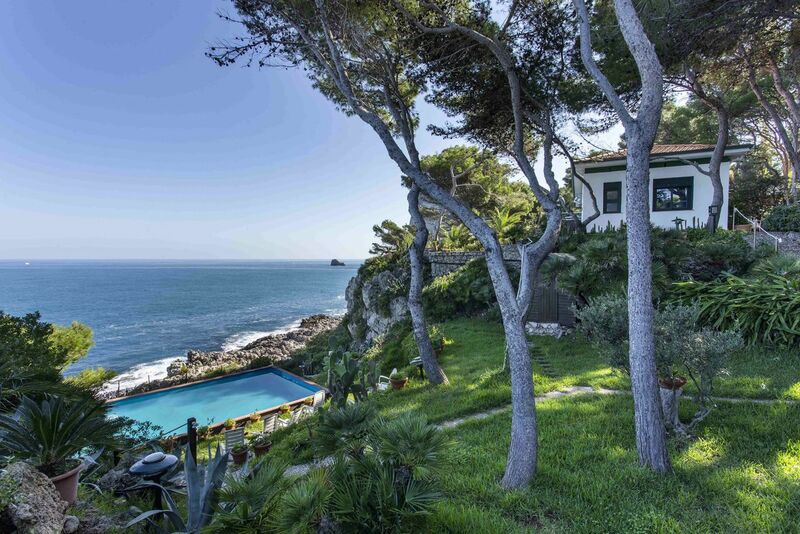 Within easy reach of some fine championship golf courses, enjoy the sun while taking in the views. Children will love Touroparc, an inspired combination of landscaped zoo and waterpark, with a very rare white tiger. Sample Beaujolais cuisine in our local restaurants with menus to suit every budget.